Call or click here to book today! 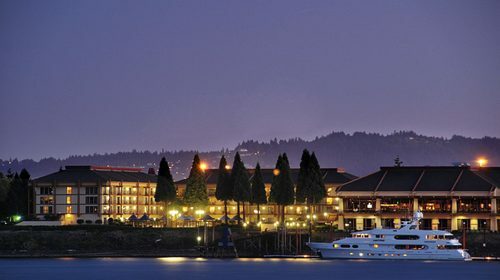 *To receive the discounted room rate of $182 Standard Single (or prevailing government per diem), please mention you are with the Pacific Northwest Bridge Maintenance Conference. Please keep in mind that the deadline to book your room is September 16, 2018. There is also a block of rooms available at the Oxford Suites Portland, next door to the Red Lion. Please use the link to book online or call and ask for the government discount for the Bridge Maintenance Conference.